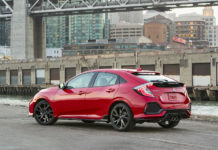 We scoured the web, searched across our own inventory but also on other sites that we compete with (yes, we do that), and came up with a list of 10 used Honda Civic models currently for sale that offer strong value. Why did we do this? 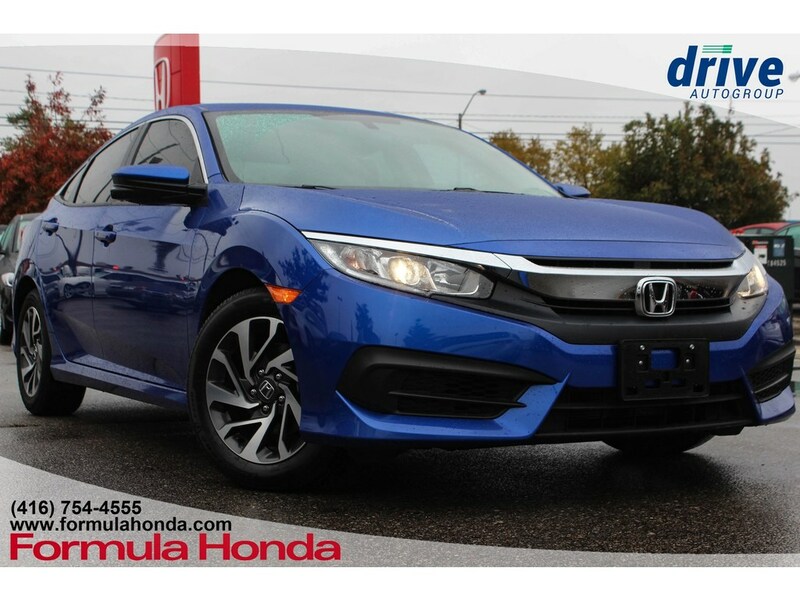 Well, for one, to make life easier for anyone looking for a pre-owned Honda Civic in Montreal. Second, we are trying something out here. 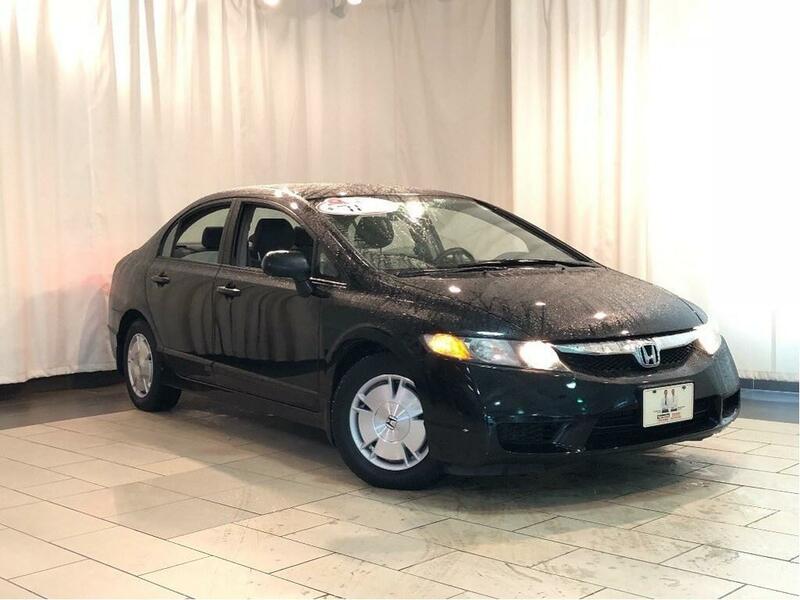 We will do this every month with various models that tend to be popular on the used car market. And before you ask or smirk, nobody paid us to be featured on this list. We also may have missed a few, but that’s just how it goes. 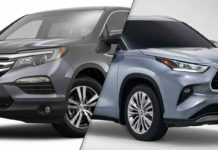 Finally, we excluded models sold by a private seller as well as models that aren’t sold by a specialized new or pre-owned vehicle dealership. That means that if your local mechanic has two cars in stock and on sale on the side, no matter what kind of deal they may offer, you won’t find it here. Our search was limited to a 100-kilometer radius around Toronto. Moreover, we don’t know in what kind of shape these cars are and how they were serviced and maintained. These are great deals on paper, but you still got to make sure you get them inspected before you sign on the dotted line. 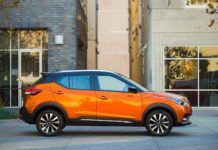 Lastly, we’d stay clear of any model with the 1.5-liter turbocharged engine. Some issues have come up and reliability is uncertain. Ok, here we go. 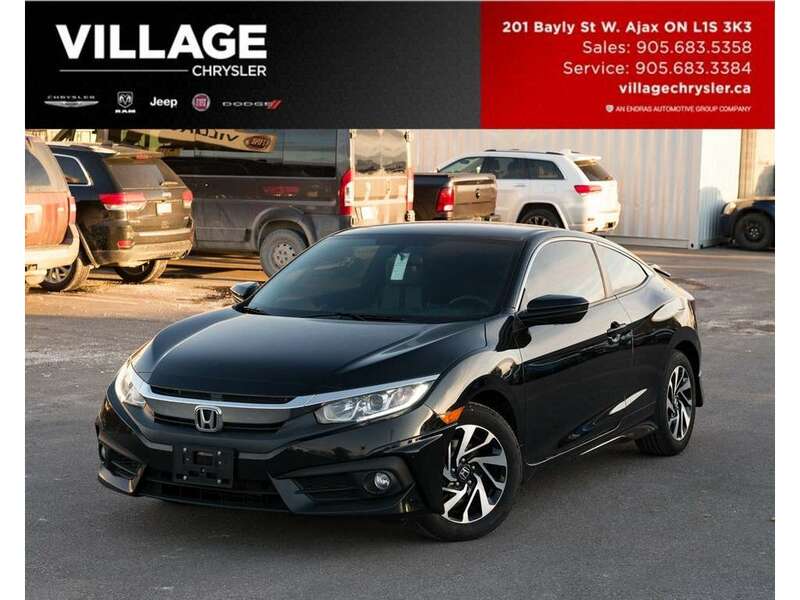 Most 2016 Honda Civic models are selling between $16,000 and $19,000, sometimes with more mileage than this particular example. 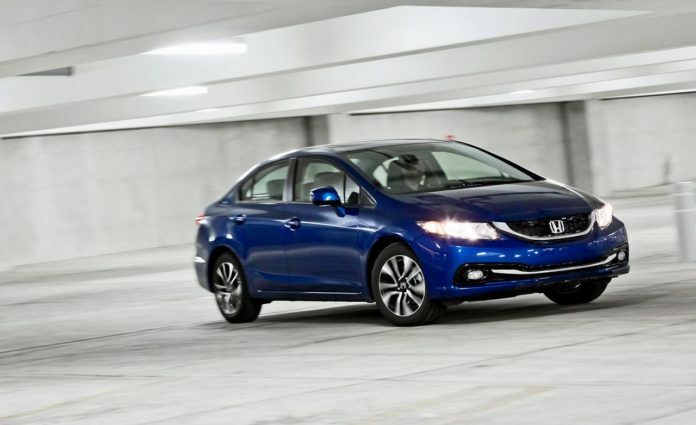 Moreover, most 2016 models in this price range have double the mileage. 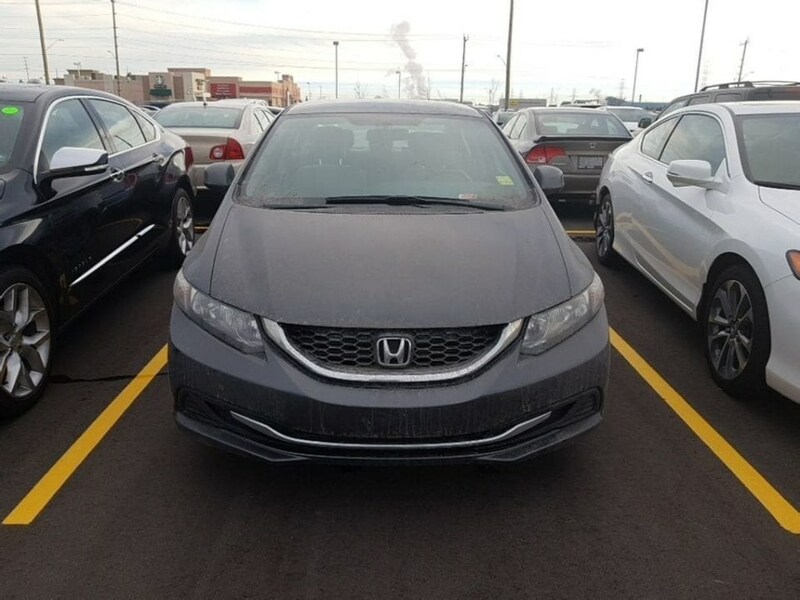 Just below this particular unit was a 2011 Civic Coupe SE with over 133,000 kilometers for almost $1,000 more. 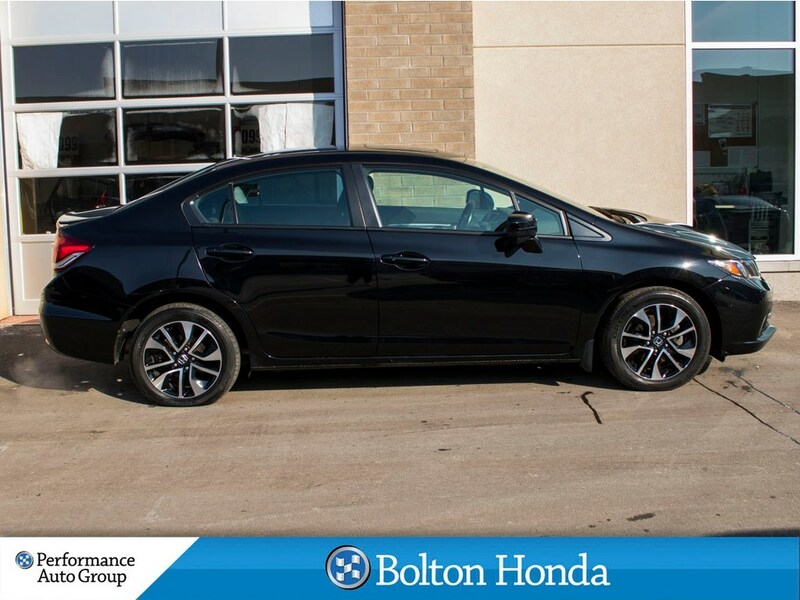 For a Civic Coupe with less than 100,000 kilometers, this is a good deal. The automatic gearbox makes this deal even better, but it’s a great buy regardless at this price if the mechanics check out. 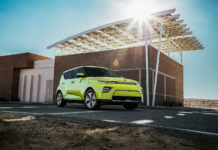 DX models don’t have the most equipment, but you’re paying a little over $8,000 for a car that hasn’t reached 100,000 kilometers yet and that’s known for its reliability. 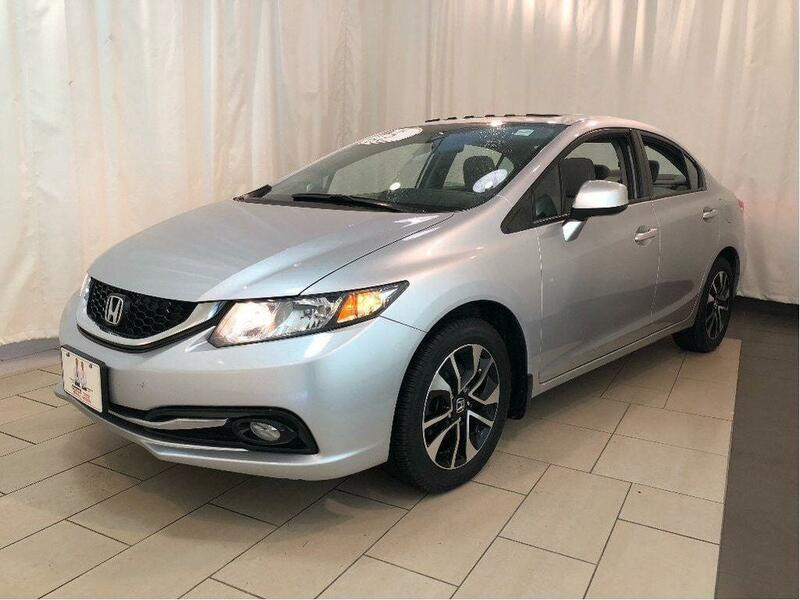 The EX trim gives you plenty of equipment and you also get a CVT automatic gearbox with this 2015 Civic Coupe. You also get very low mileage and the ad says you’ll also get free winter tires. You can check with them, but it’s still a good deal regardless. 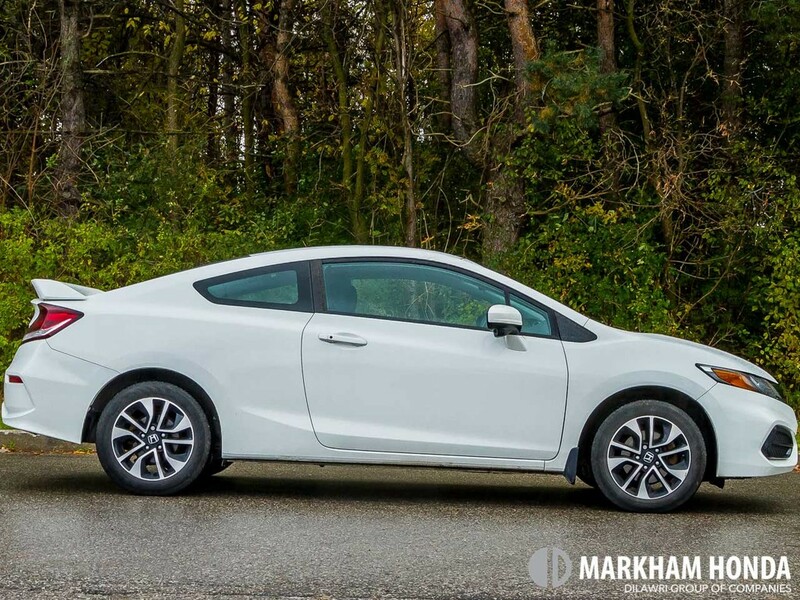 It’s not as great of a deal as the 2016 Honda Civic Coupe LX we talked about earlier, but it’s a very low-mileage car with decent equipment at a price that makes sense. Like the Coupe two rows up this is a low-mileage, well-equipped car for a fair price. The Coupe is the better deal, but this works as well. 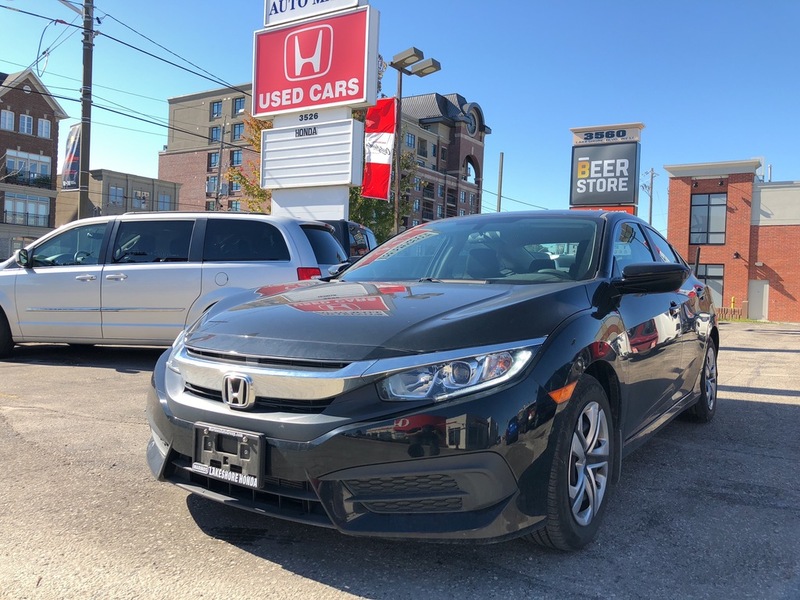 Most 2013 Honda Civic models cost less than $10,000, but very few in any have less than 50,000 kilometers like this particular example. The EX gets features most buyers enjoy like a sunroof and heated seats. This one’s a manual. 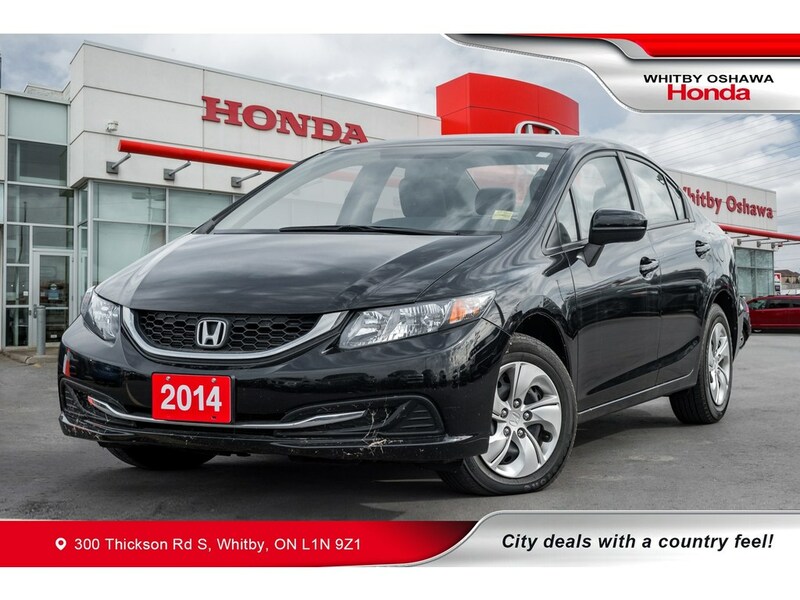 Given the relatively low mileage, it’s a good deal. 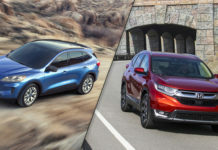 Even compared to other models on this list that are all good deals, this is a really good deal. 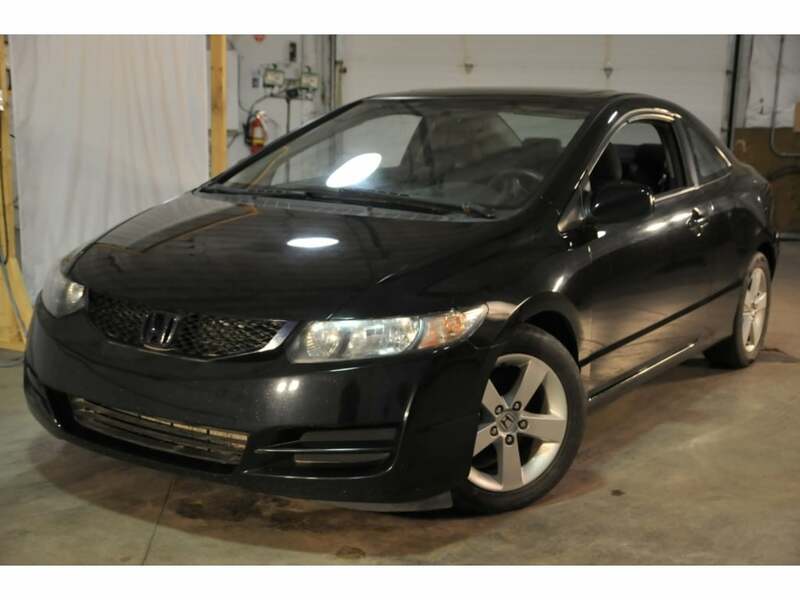 Less than 50,000 kilometers for less than $12,000 can’t be wrong if it passes the inspection. 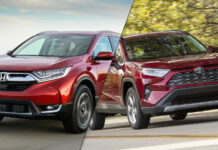 This may be the most expensive car on this list and yes, you can get a new one for the same price, but not an EX and not with this much equipment. And with less than 25,000 kilometers, this is practically new.